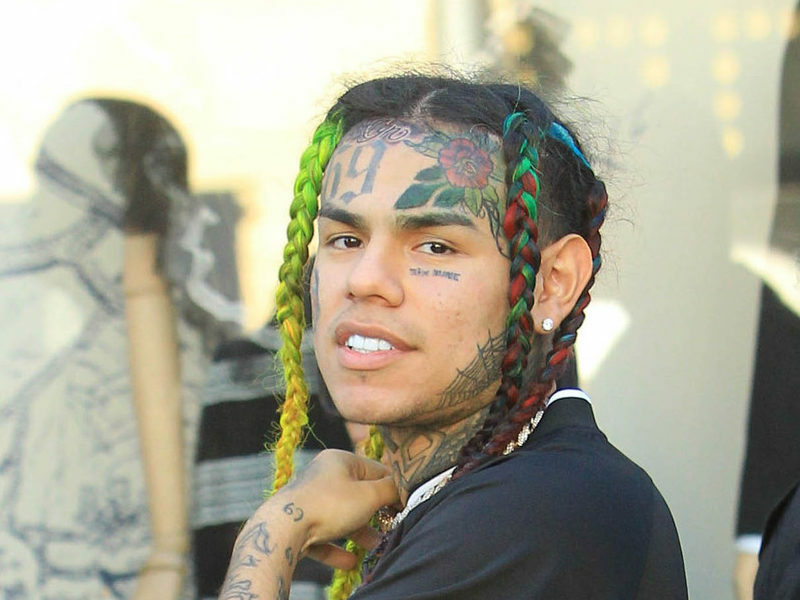 New York, NY – Tekashi 6ix9ine is reportedly spending a sizable amount of money to protect his family. TMZ reports the incarcerated rapper has spent thousands on personal security for his mother since his November 2018 arrest. Last month, 6ix9ine pleaded guilty to nine federal counts stemming from his involvement with the Nine Trey Gangsta Bloods gang. He’s reportedly been cooperating with the feds in hopes of receiving a lighter sentence. Because of that, he reportedly fears his family is in danger. According to attorney Dawn Florio, 6ix9ine can afford the extra precautions. “Tekashi has the means to pay for his family’s private security, so the government expects the money to come out of [his] pocket to protect his closest family members,” Florio said. The mother of 6ix9ine’s 3-year-old daughter, Sara Molina, is reportedly paying for her own armed security. During a recent episode of TMZ Live, Molina vowed to keep her child’s safety her number one priority — even if that meant zero contact with the father. 6ix9ine is expected to be sentenced in January 2020. He currently faces at least 47 years in prison if convicted on all charges.